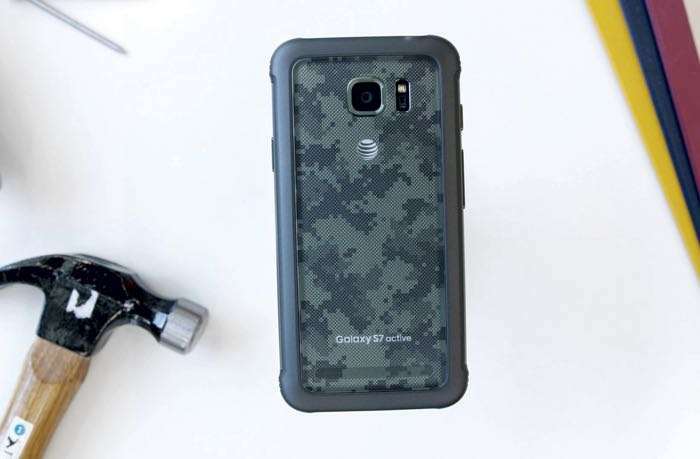 We have bee hearing rumors about the new Samsung Galaxy S8 Active for a while now and the handset has recently been spotted in a change log for a Samsung app. The Samsung Galayx S8 Active recently appeared at the FCC, the handset is a rugged version of the Samsung Galaxy S8. The handset is designed to be dust and waterproof and will feature built in bumper protection to stop it being damaged by knocks and bumps. The specifications on the handset will be similar to the S8, it will come with a 5.8 inch QHD+ display and a Qualcomm Snapdragon 835 processor. The handset will be exclusive to AT&T in the US, as yet we do not have an exact launch date for the device.